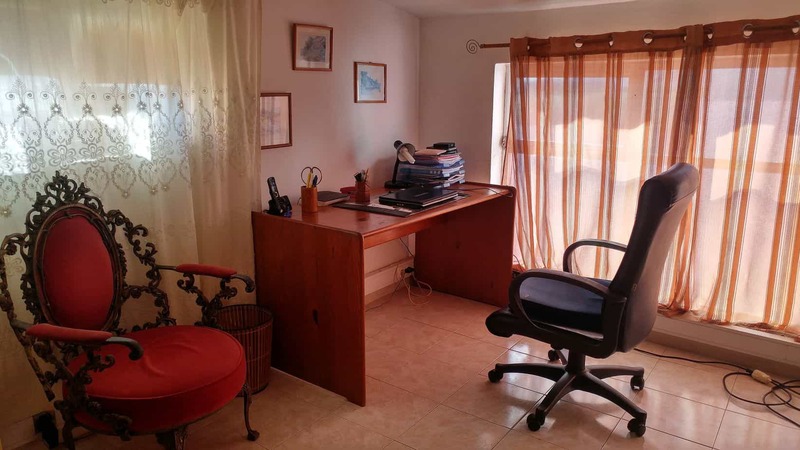 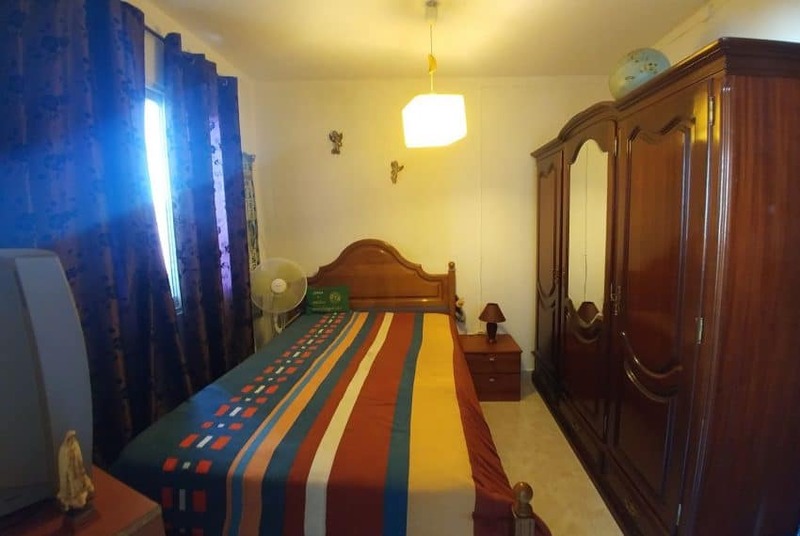 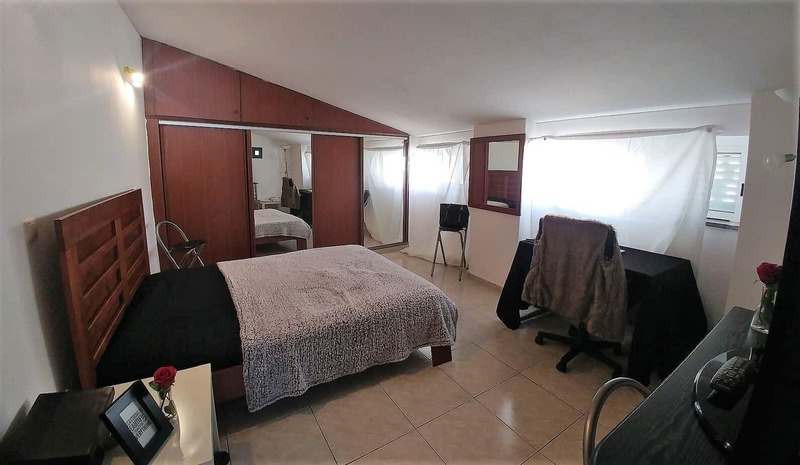 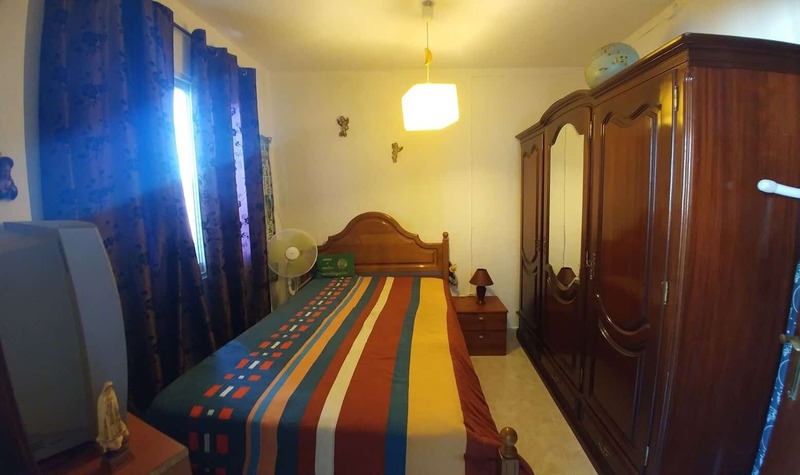 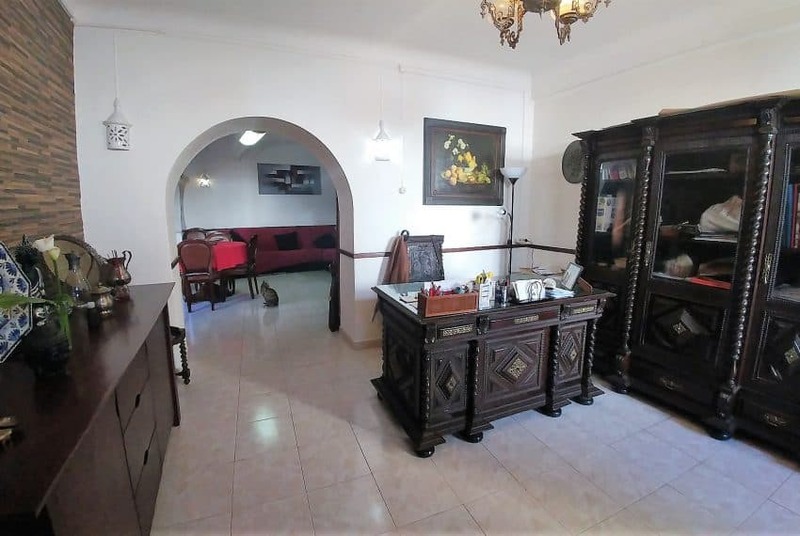 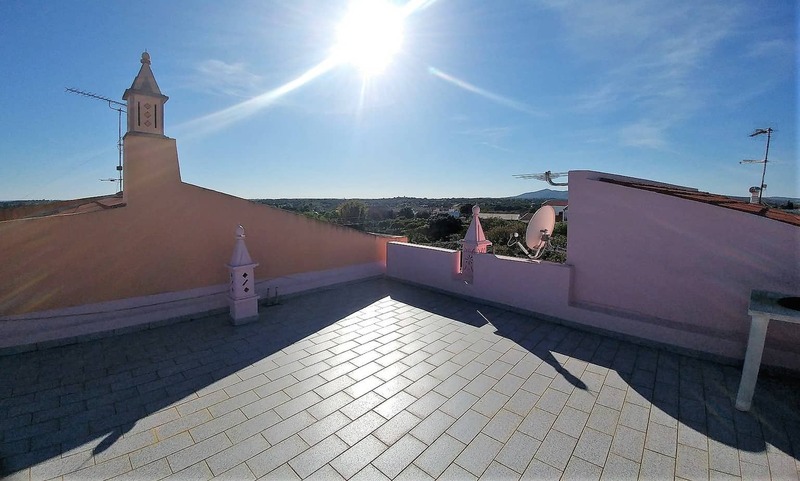 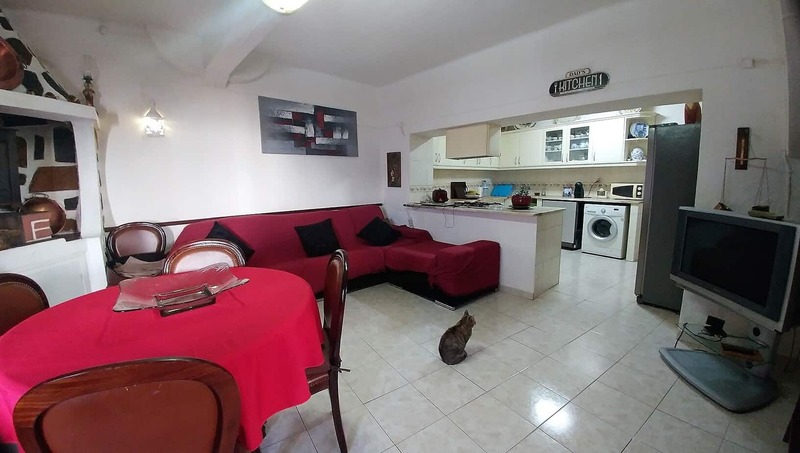 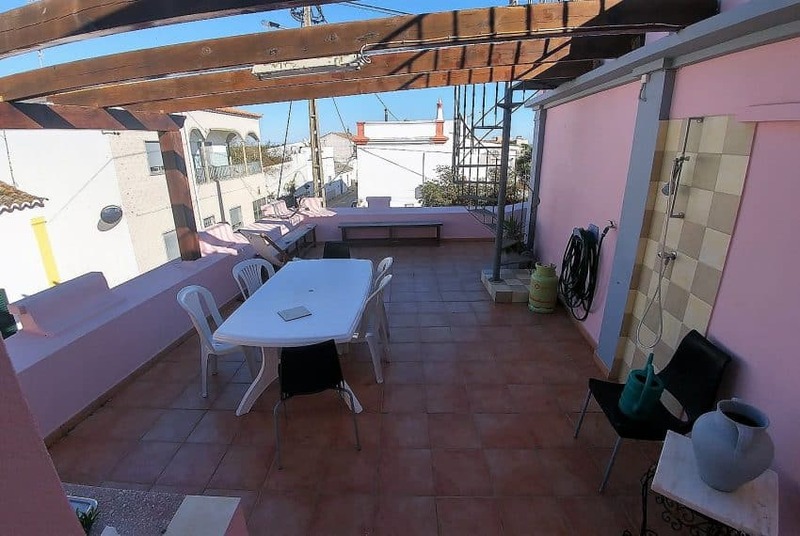 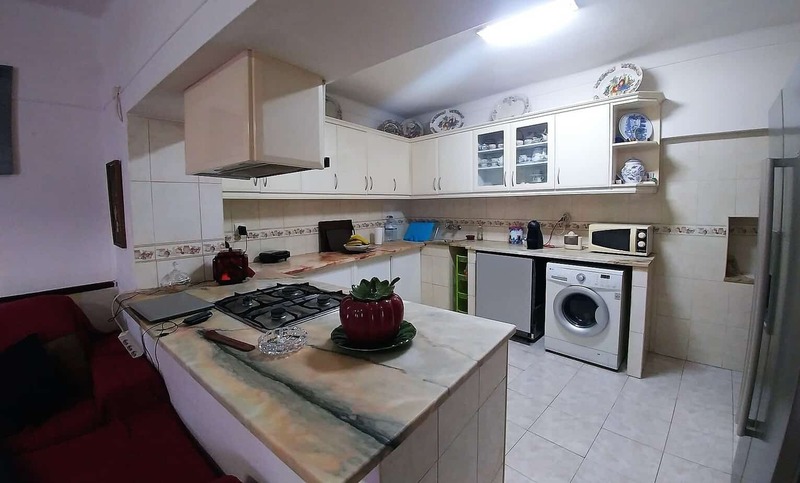 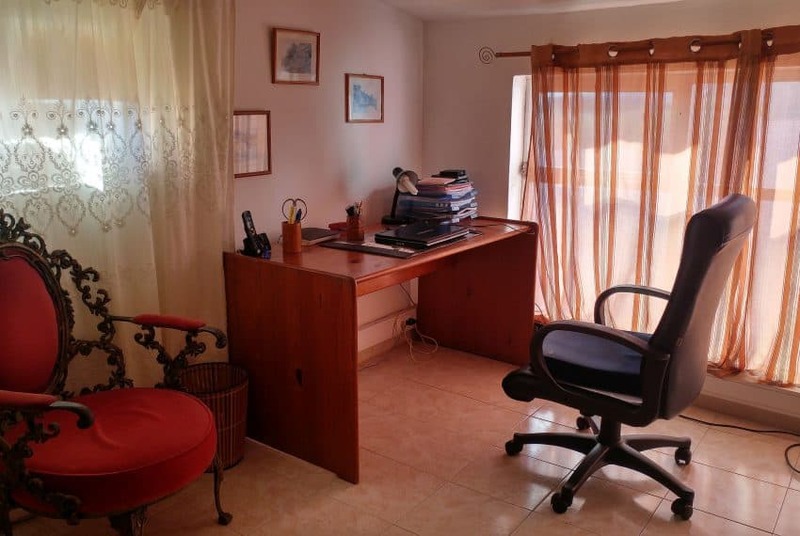 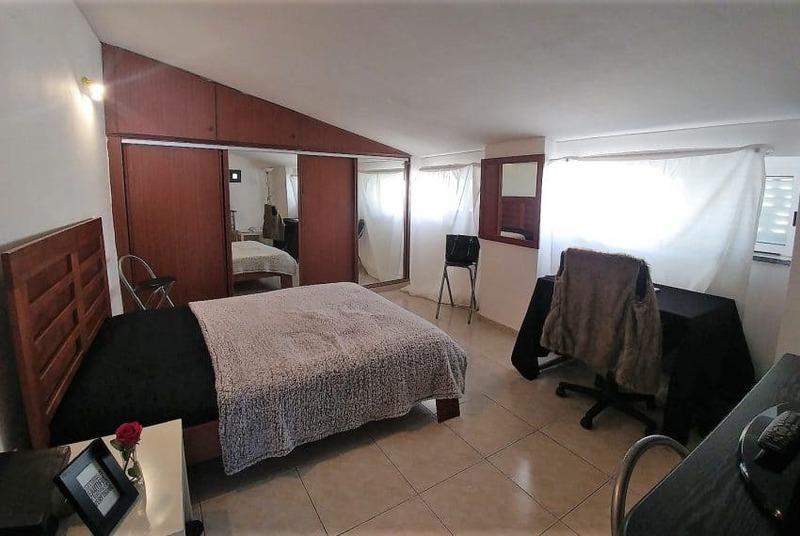 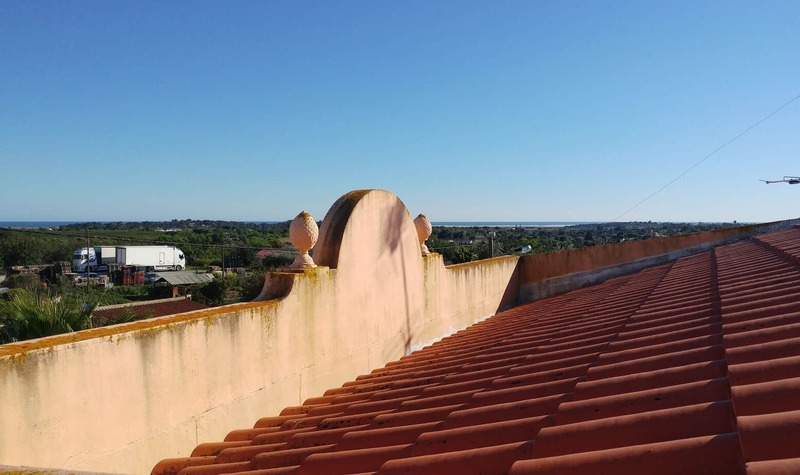 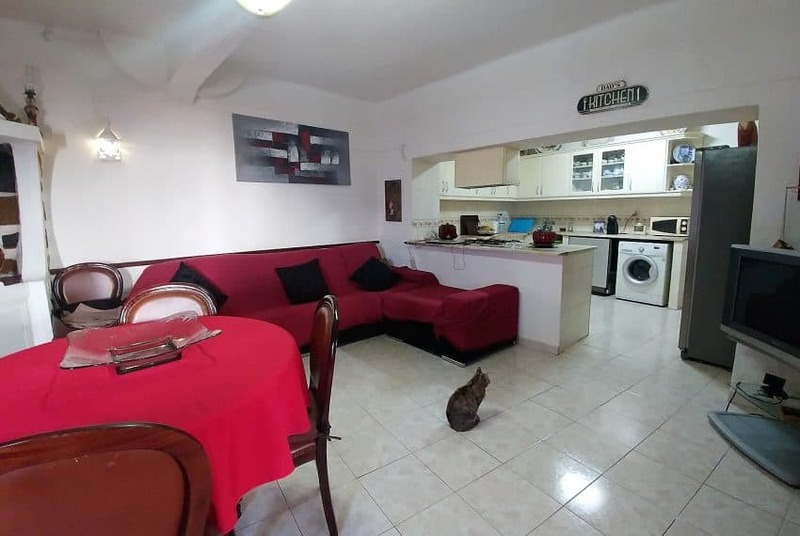 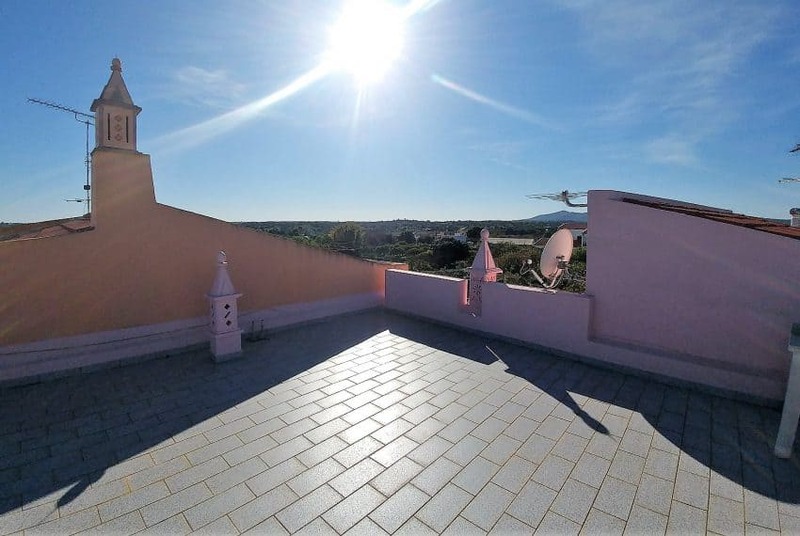 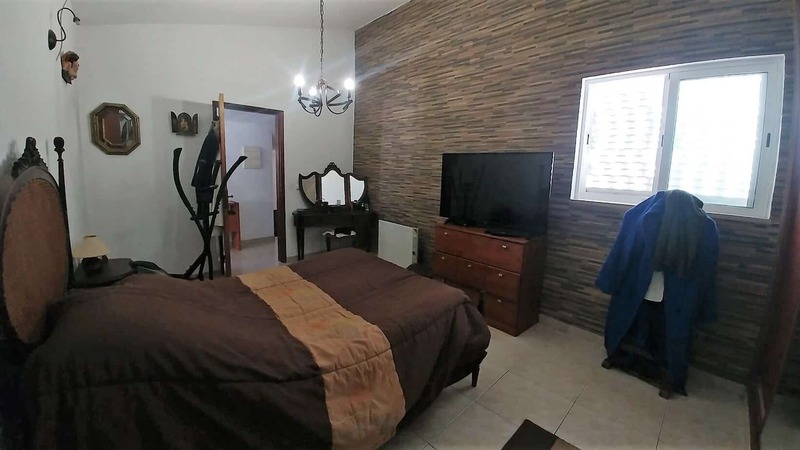 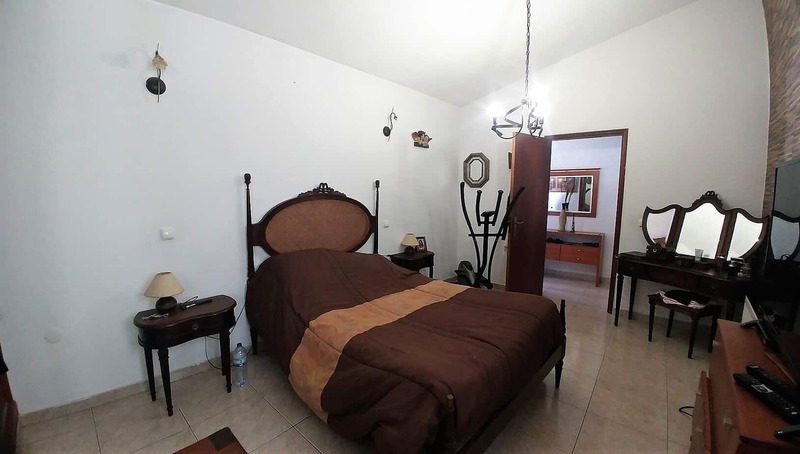 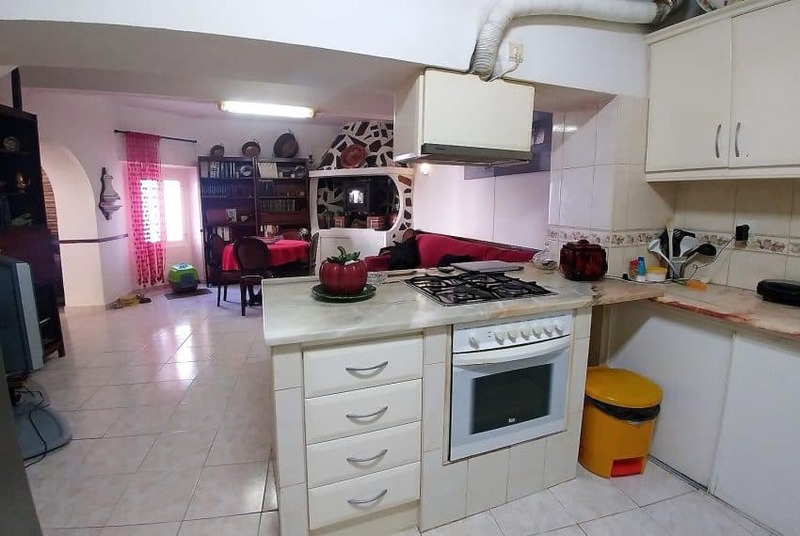 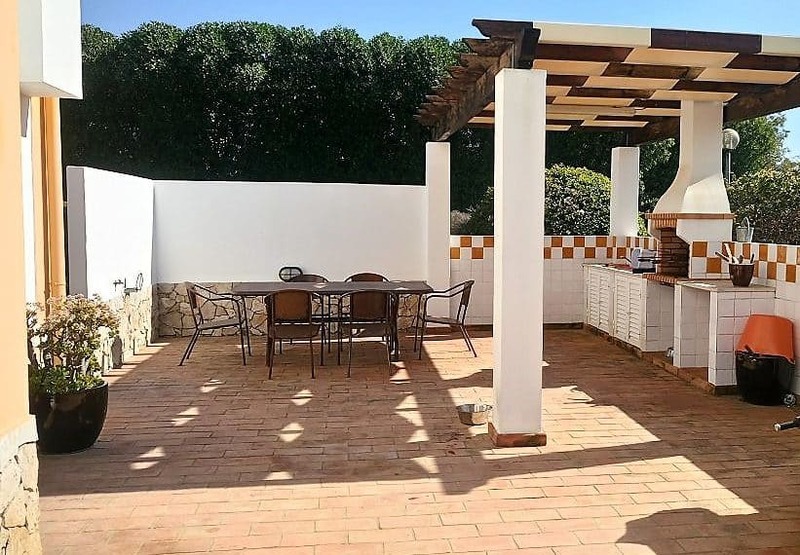 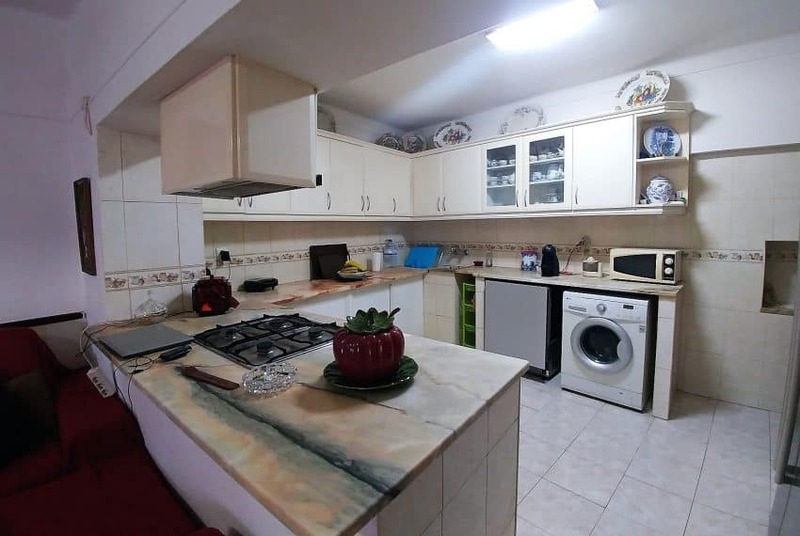 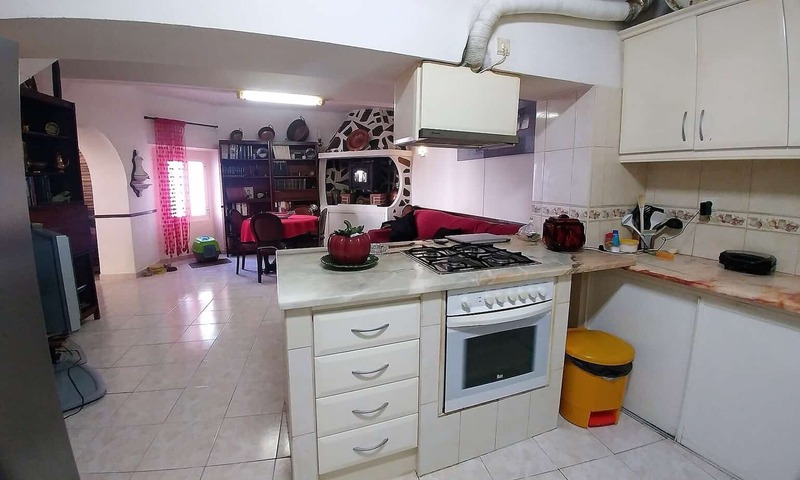 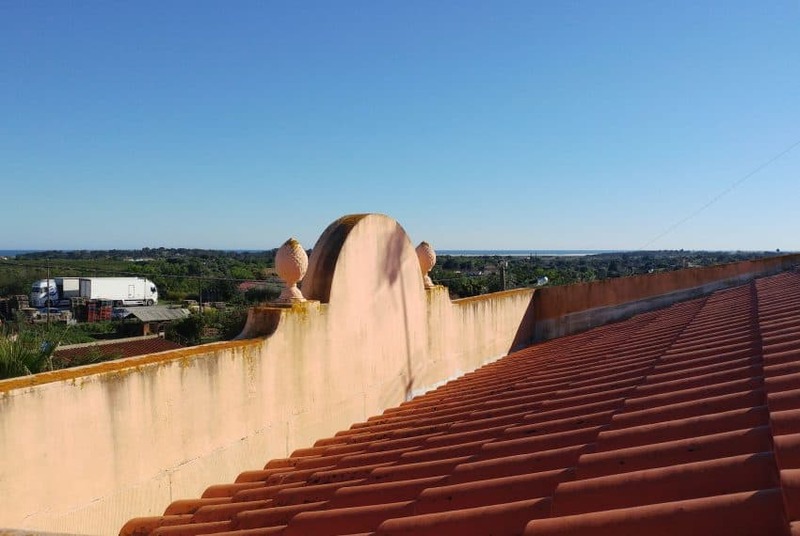 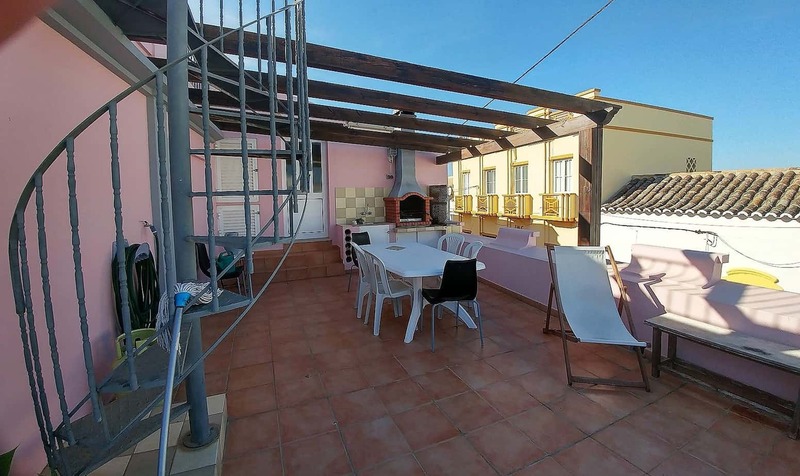 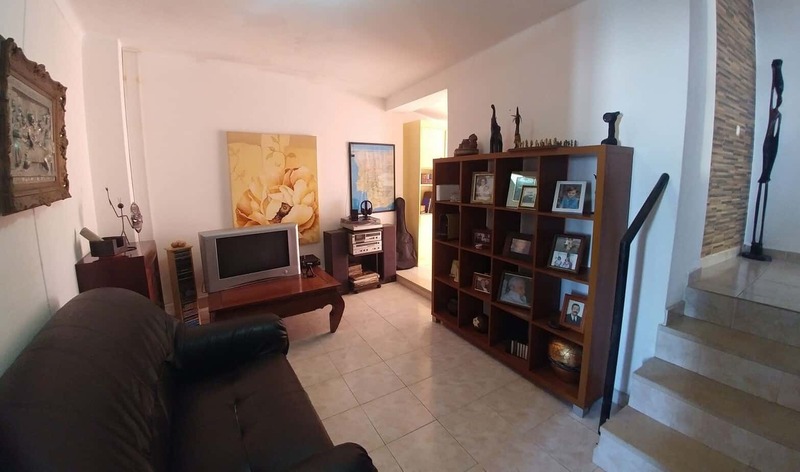 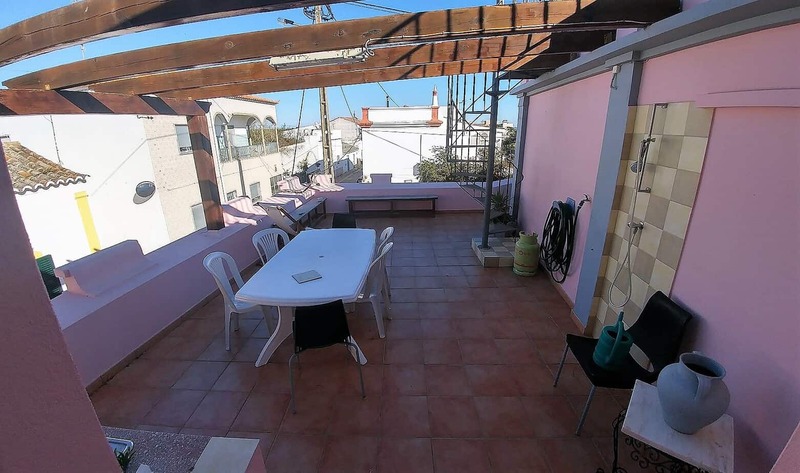 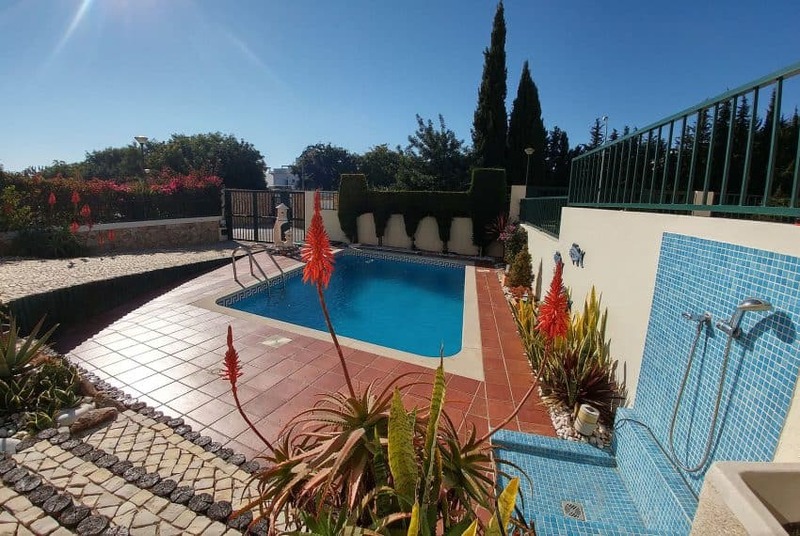 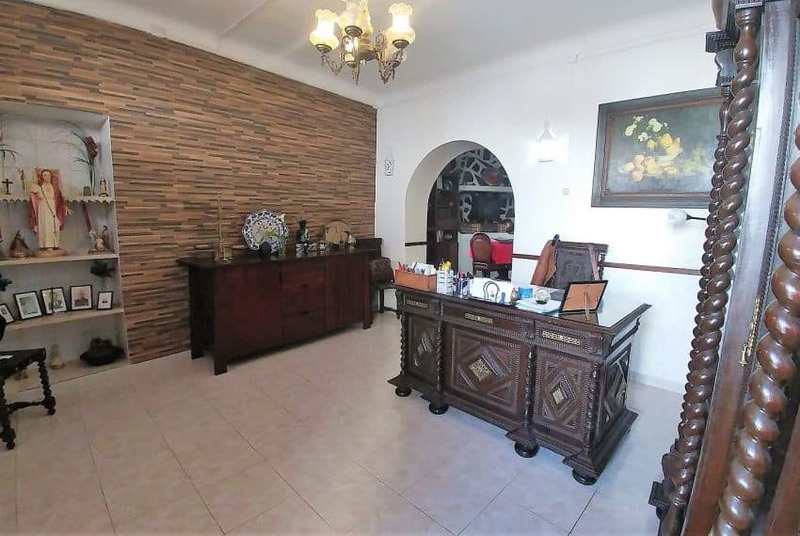 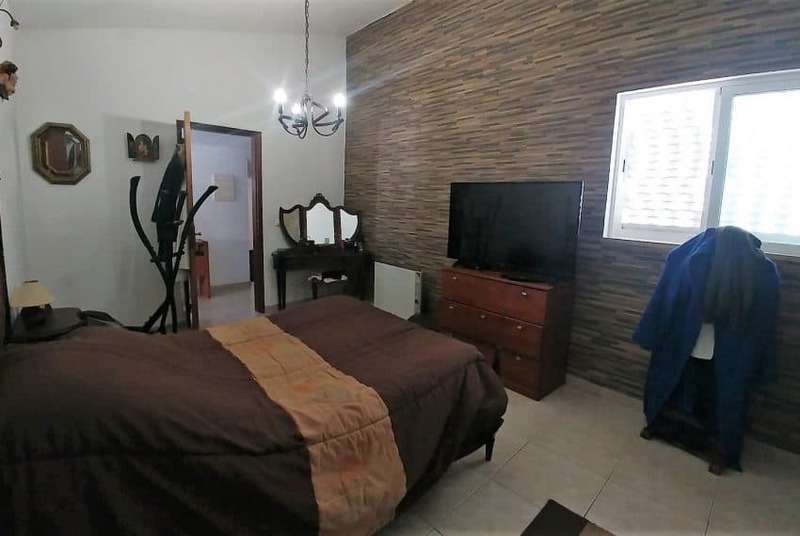 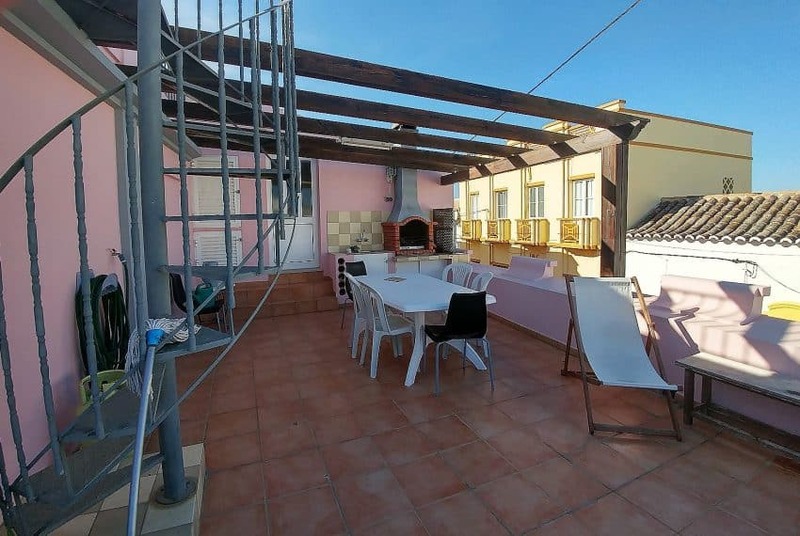 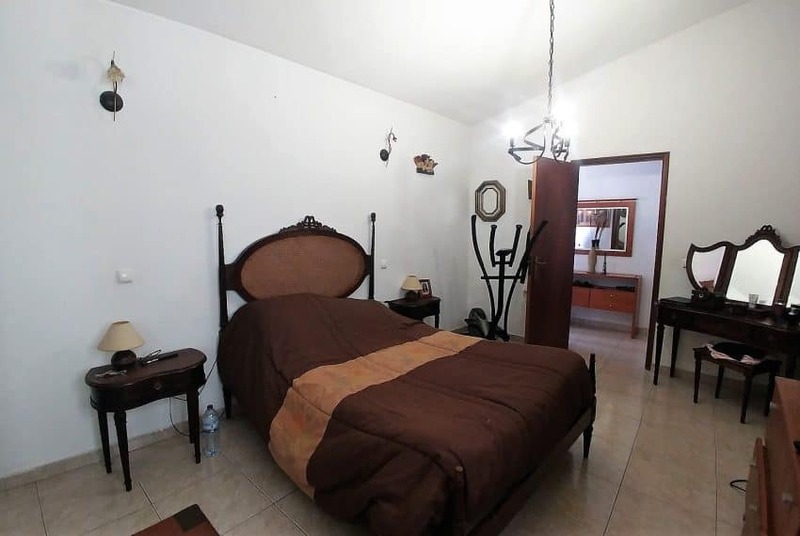 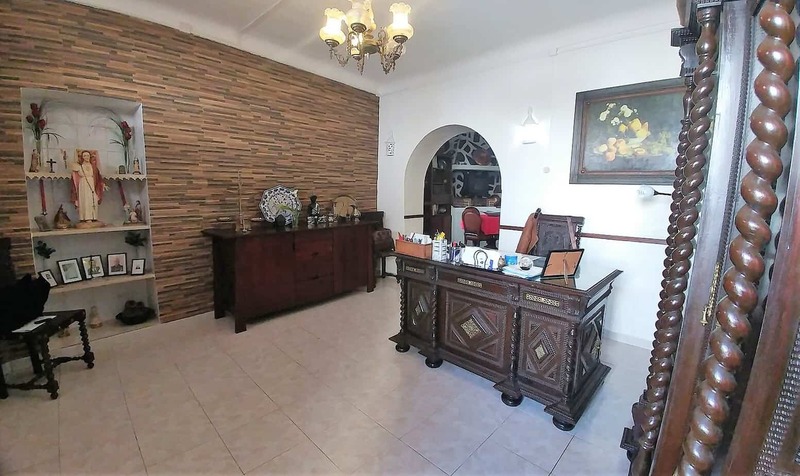 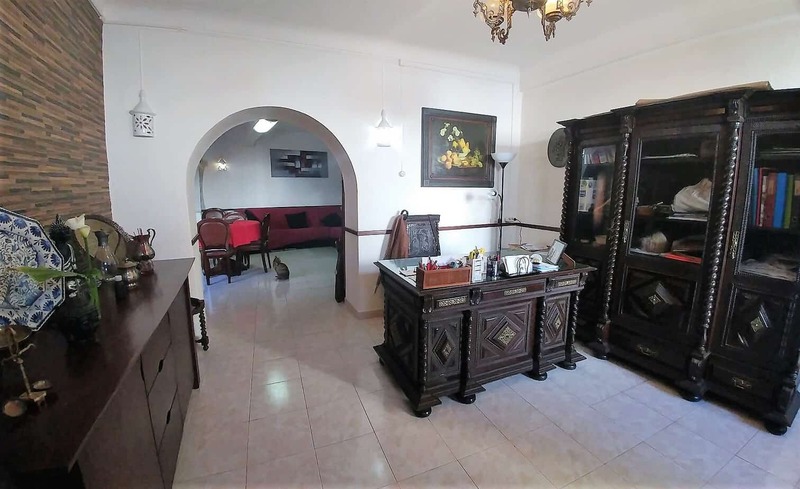 Located in a small hamlet only 10 min from the beach, with a little supermarket just next door, this property consists of a ground floor with a living/dining area, kitchen, storage space and a bathroom. 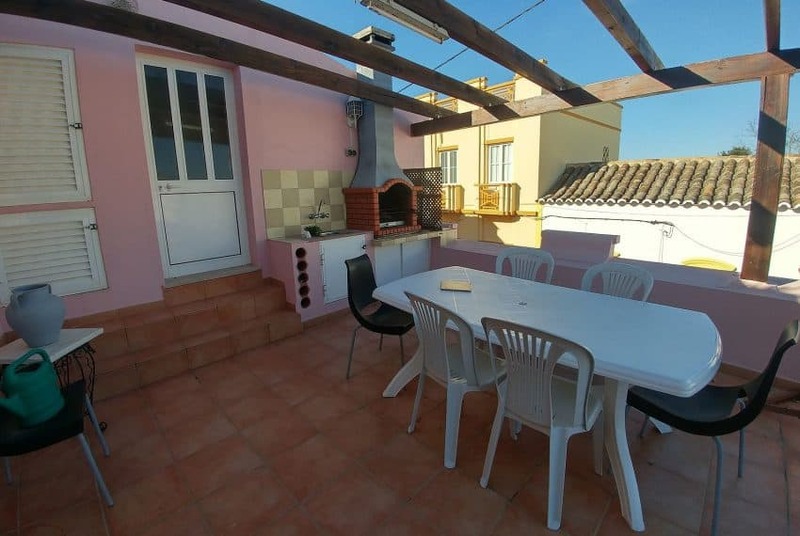 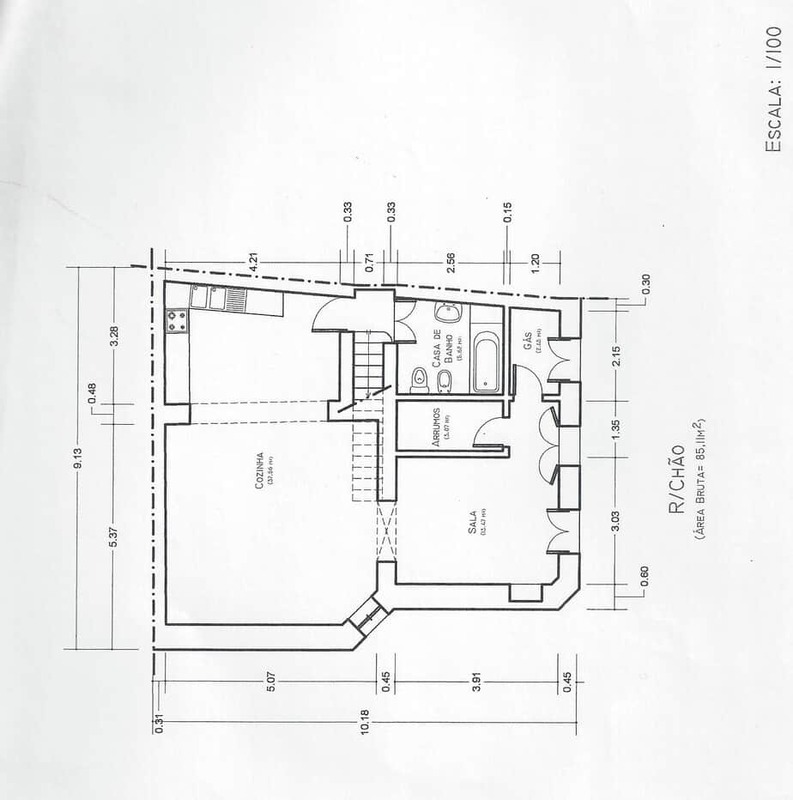 Stairs lead to the first floor with 3/4 bedrooms and a bathroom, and access to a very nice BBQ terrace with a pergola. 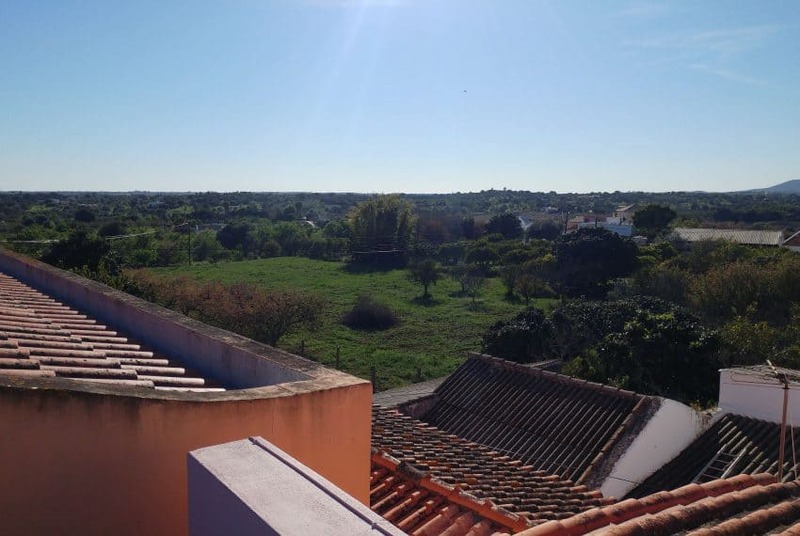 Circular stairs will take you to the roof terrace, where you can enjoy the views over the agricutural lands and the ocean. 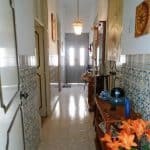 The property needs some TLC, but has the potential to be turned into a really nice home! 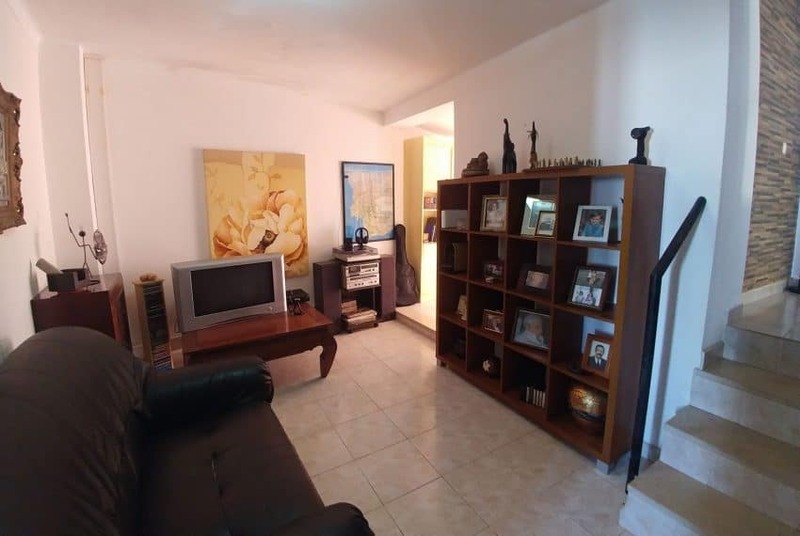 With its convenient location is could benefit from good rental income! 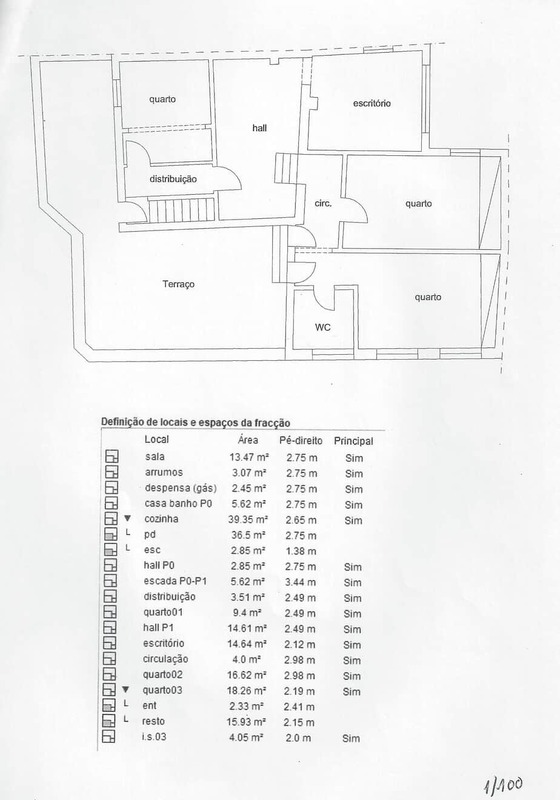 Can be purchased with Ref. 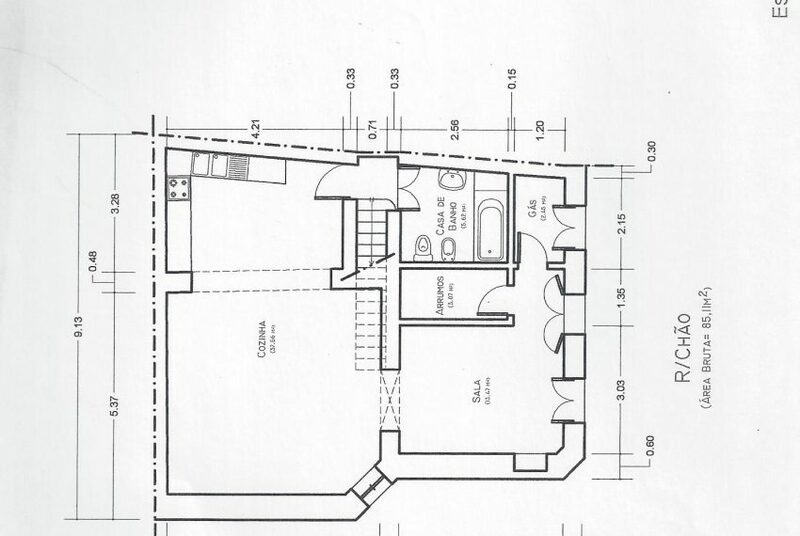 0225/ER next to it, for a special price! 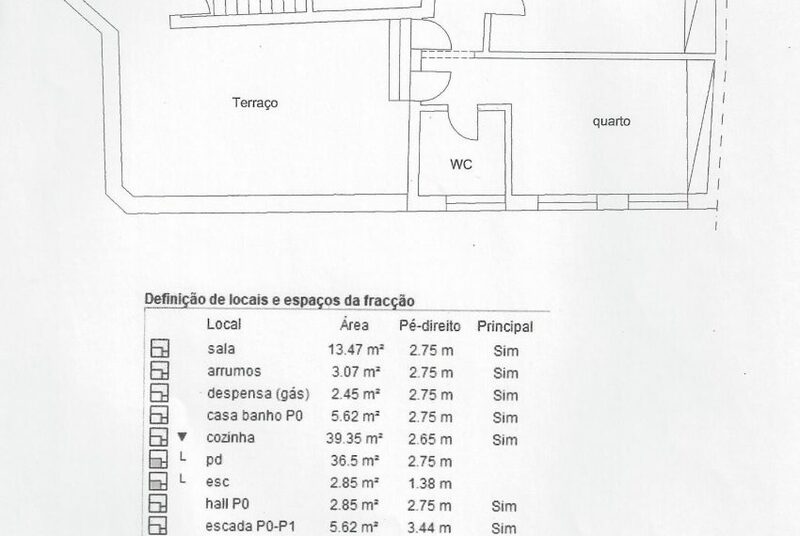 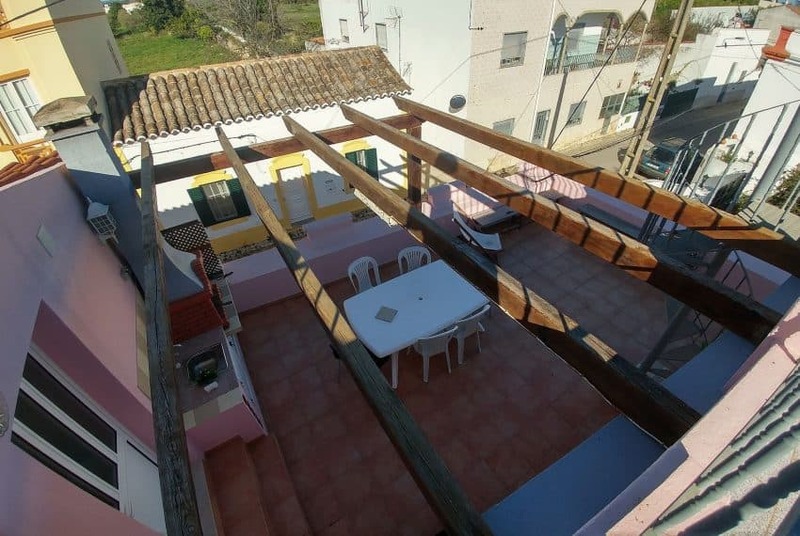 Traditional townhouse for renovation – 10 mins BEACH! 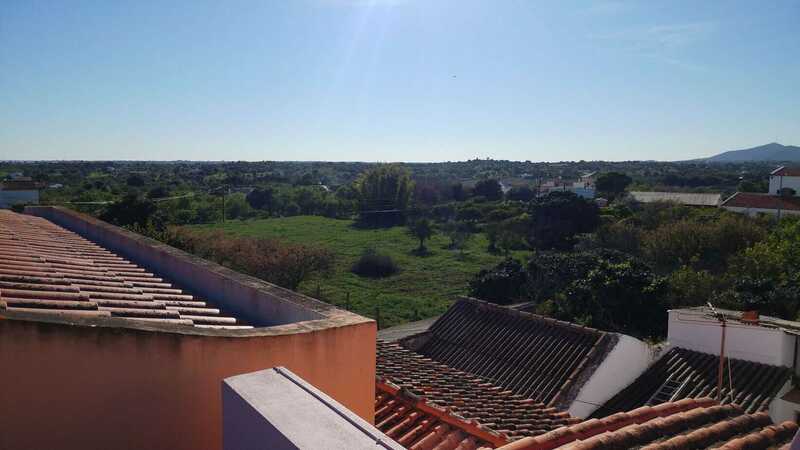 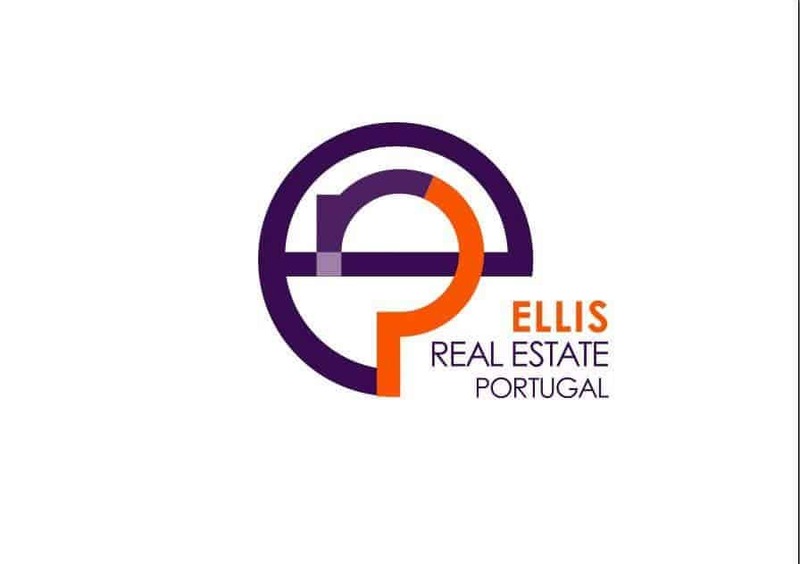 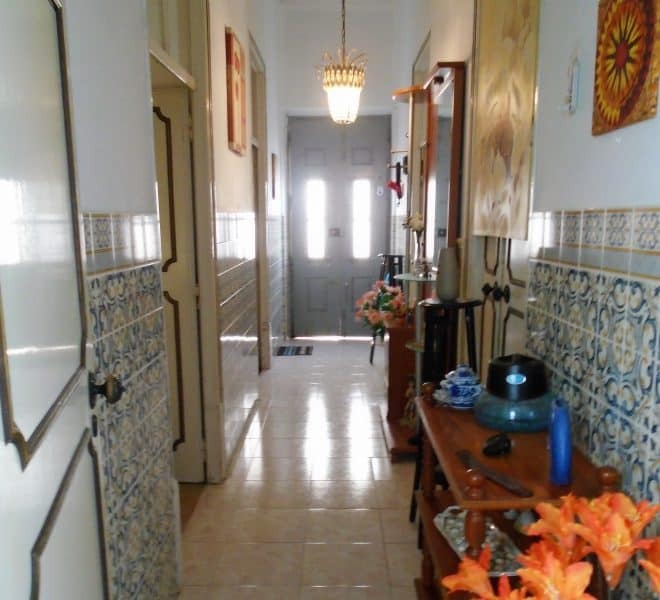 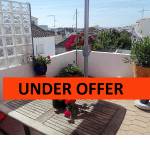 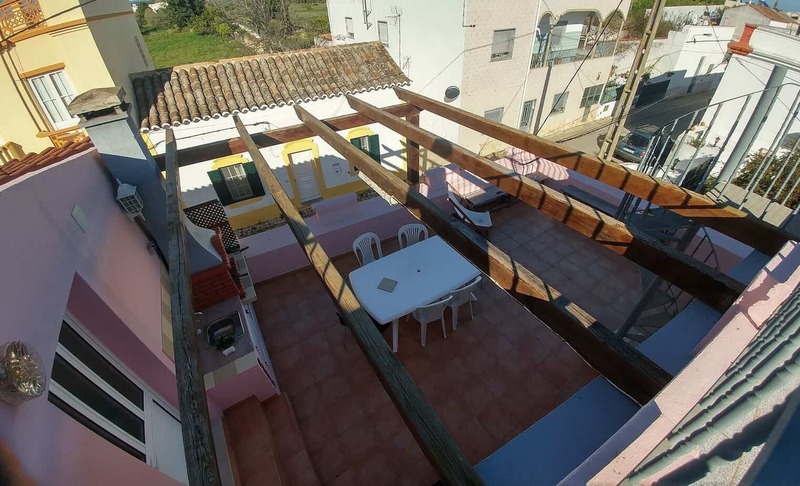 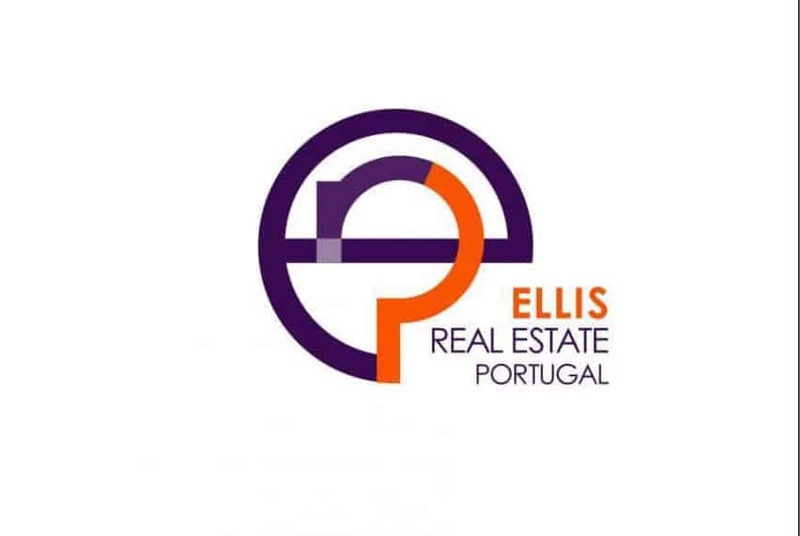 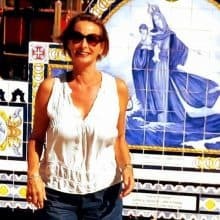 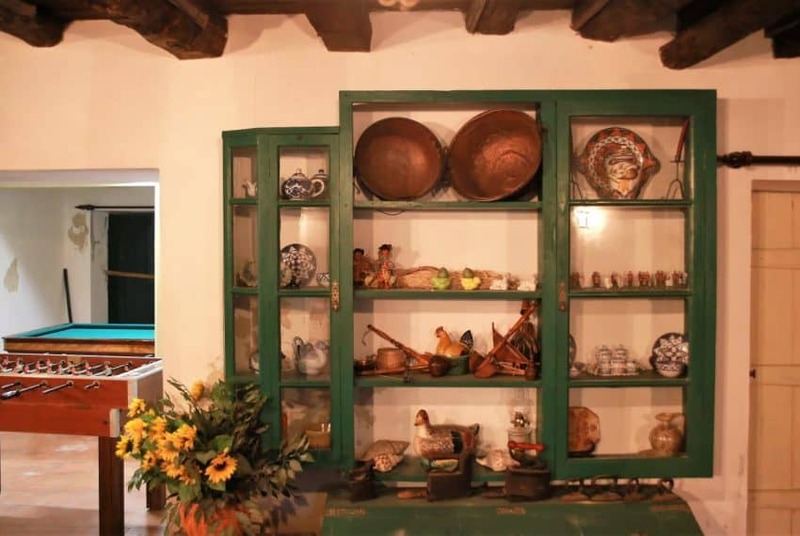 Cute little townhouse – IN THE CENTER OF TAVIRA Traditional townhouse for renovation – 10 mins BEACH!